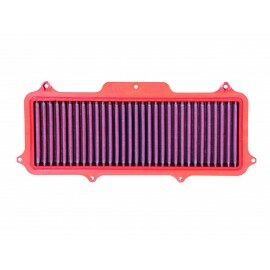 Oil and Air filters to process oil change and maintenance on your CB1000R Neo Sports Cafe. 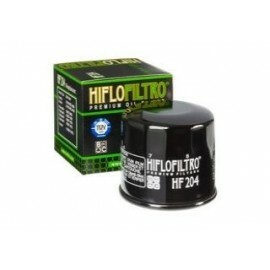 Filters There are 5 products. 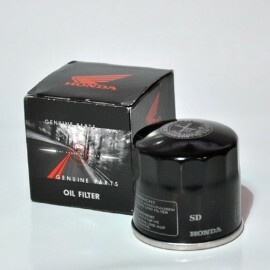 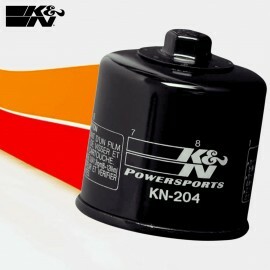 K&N high-end and high performance oil filter for your CB1000R.